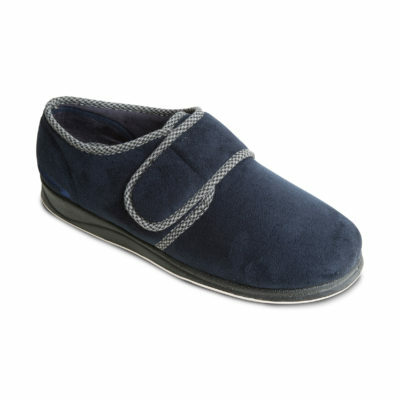 We have a range of soft, wide fitting slippers which come in various styles to keep your feet warm and comfortable. We understand that walking around without shoes at home can be uncomfortable, so we have a range of soft slippers which are comfortable and well-fitting. 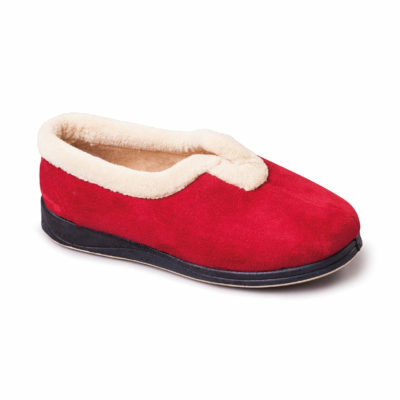 Our slippers for the elderly are easy to put on and take off, and have a soft lining for extra comfort. We have slippers for the disabled which are easy to use independently and offer support and protection to the feet.